Visitors and muggers – be warned. 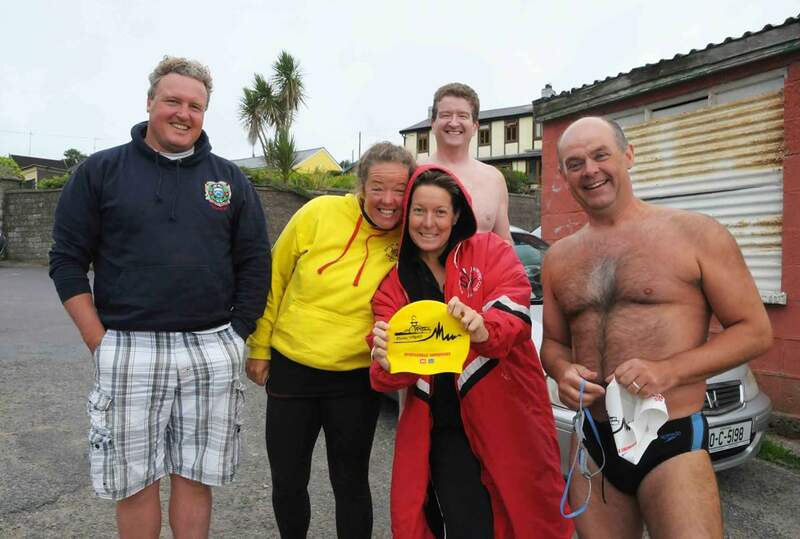 Some of the Distance Camp swimmers arrived early to touch the Hat for luck today and in tomorrow’s six hour swim – Mike Latham and Sarah Kenyon from the UK and Sylvia Marino from San Francisco. I wonder if Sean Foley met Sylvia when he was lapping SF bay. I must ask. Unfortunately we also seem to have had a mugging this morning. 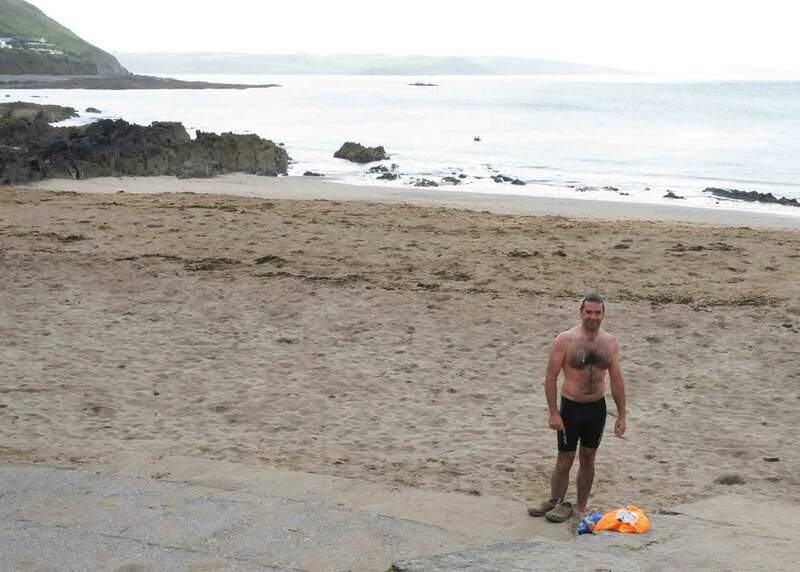 Committed wetsuiter, Brian Twomey, emerged from the water in togs after the swim. 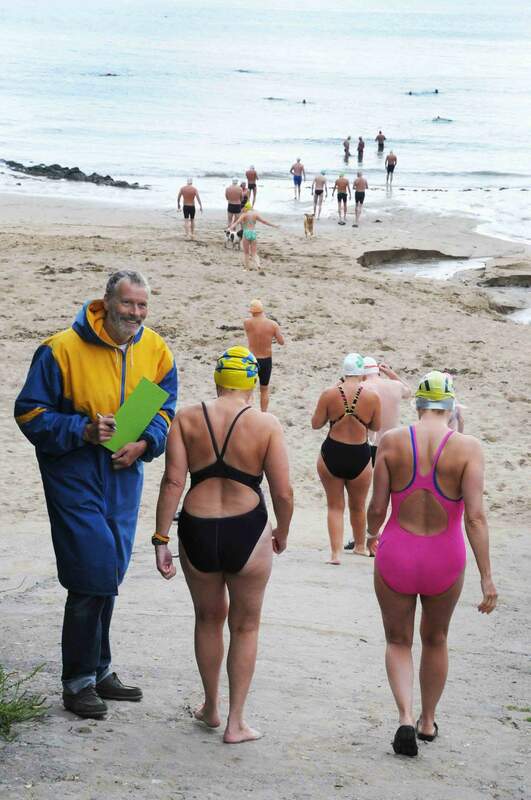 Pirates waylaid him and stole the suit at the Dutchman maybe. Brian was putting a brave face on it. Legend.